Time for some trail running. Take a quick break to one of these wondrous destinations where nature, fresh air and a good outdoor workout collide, resulting in the ideal mini-break. Truly test yourself, both mentally and physically as you take on this ultra trail run challenge. Run the rugged terrain up the Zuurberg mountains and experience the wildlife first-hand. The Addo National Park is the only national park in the world with a Big 7, i.e. elephant, lion, leopard, rhino, buffalo, southern right whale and the great white shark. By far Cape Town’s most prestigious race offers runners one of the world's most beautiful trail runs. Run free along pathways and dramatic landscapes through Newlands Forest to the lower slopes of Devil’s Peak and beyond. 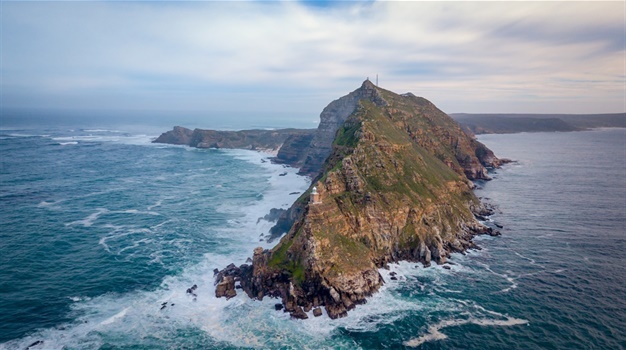 Definitely worth heading to Cape Town for, for a weekend-getaway in nature, promising scenic and spectacular views all the way. On many runners' bucket list, this is one epic run through indigenous forests and up Cata mountain. The notoriously demanding Amathole Hiking Trail of the Eastern Cape is neither flat, nor easy, yet its beauty is captivating. In the very heart of the winelands rests a valley so green and lush, it is almost begging to be discovered by foot. Get stuck in and explore the unrivaled alpine-like landscape of the Jonkershoek mountains, ideal for hiking and big mountain runs. This is a cold one. The Rhodes Run is staged in the tranquil southern Drakensberg mountains, in winter. The common temperature at the start of the race is typically below zero. Entry is by invitation only.